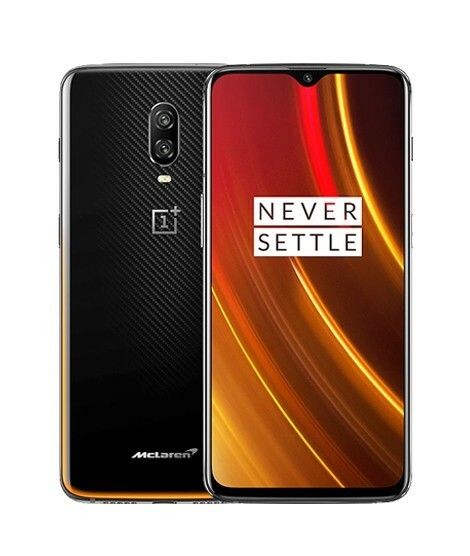 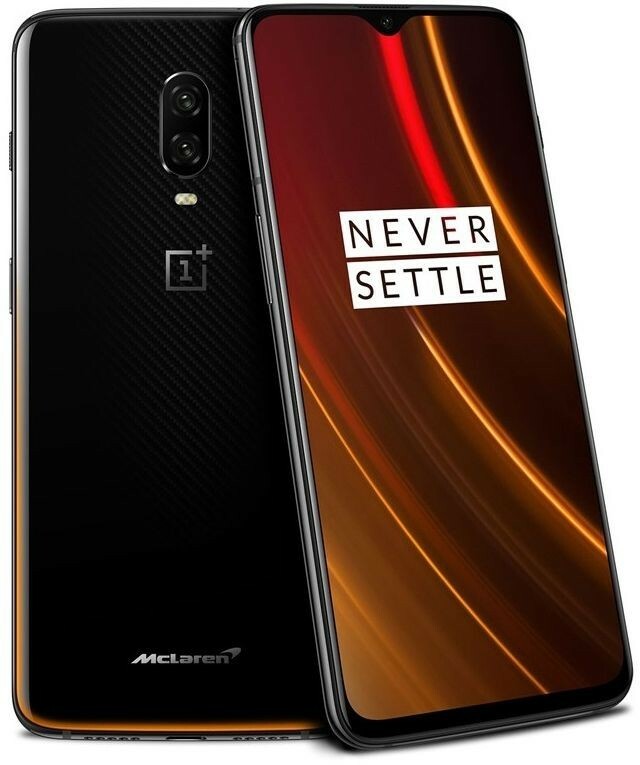 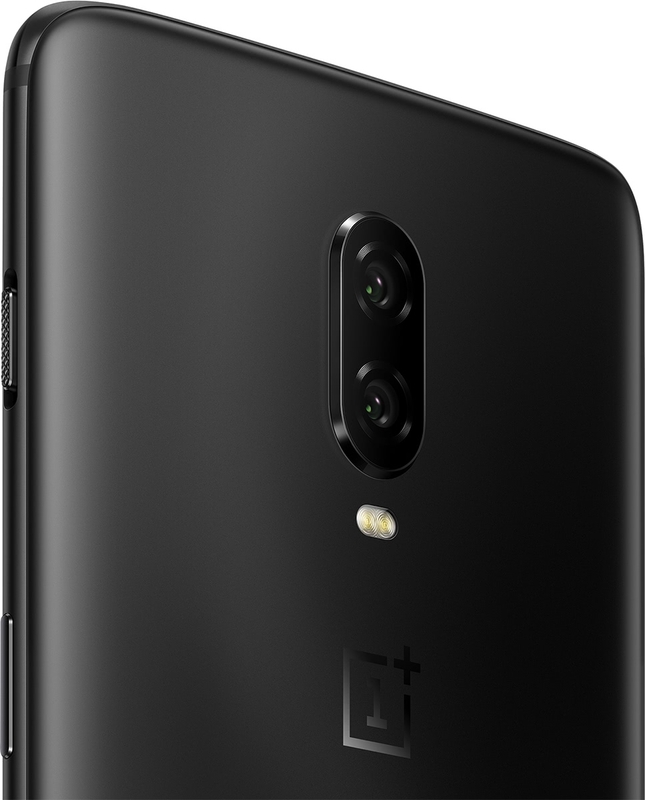 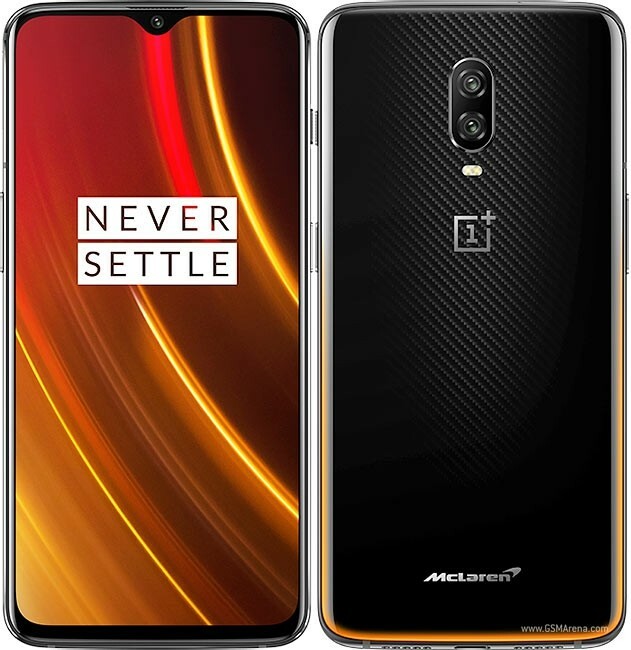 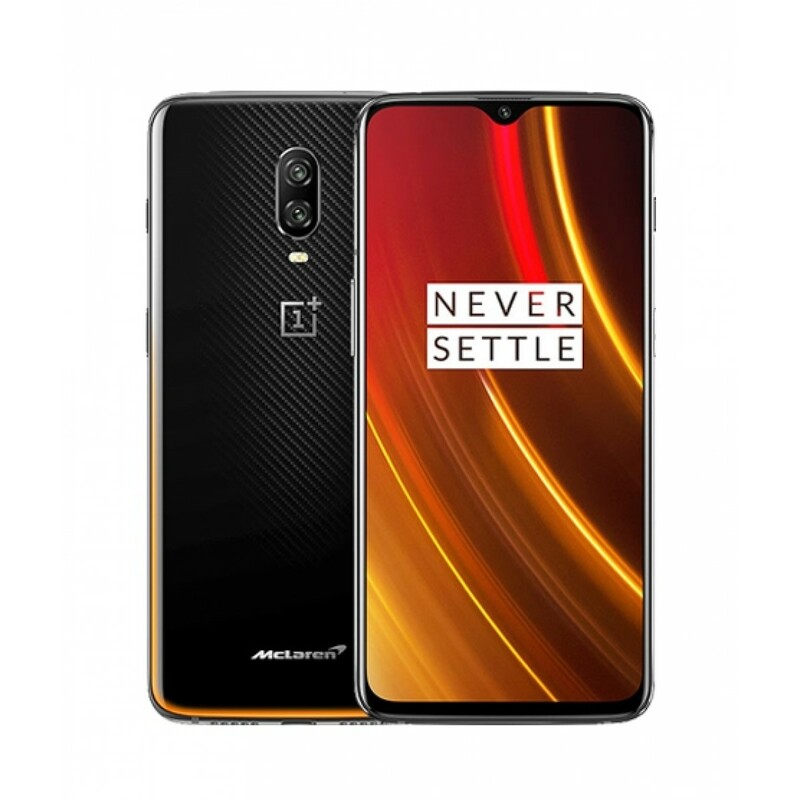 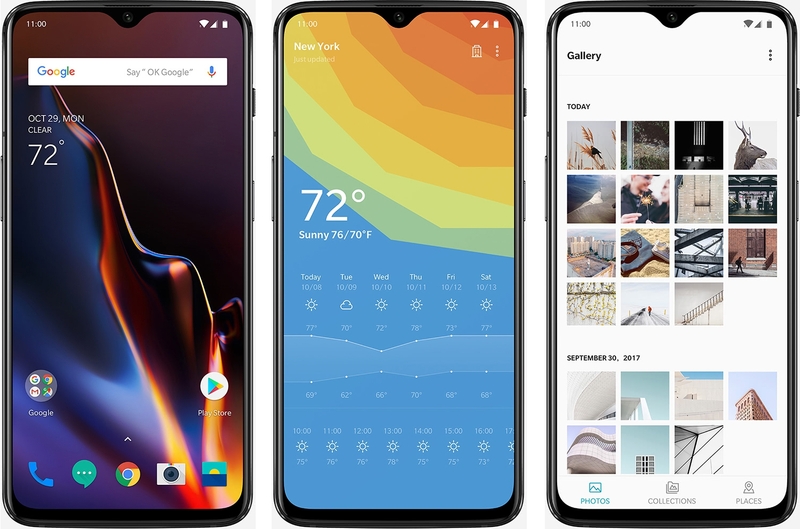 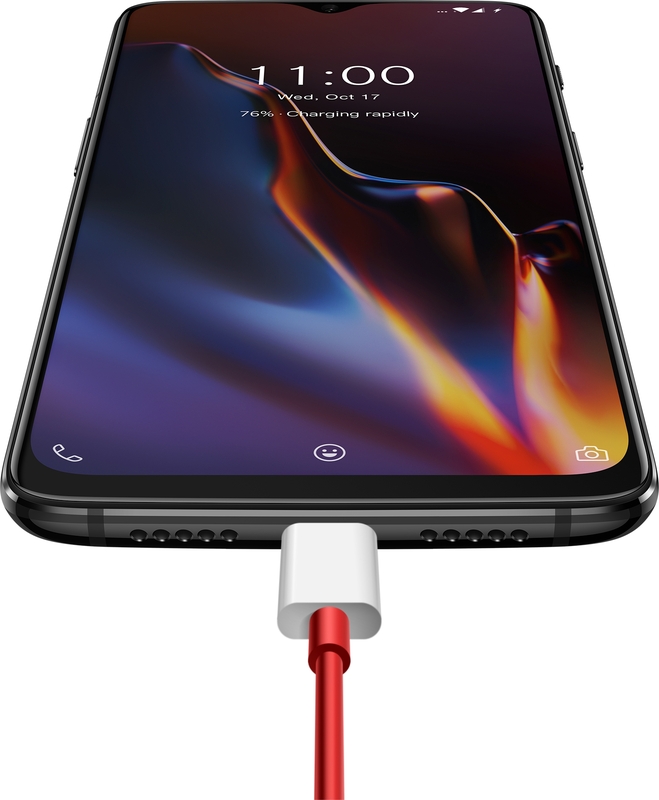 iShopping.pk brings you the best price for OnePlus 6T 256GB 10GB Dual Sim McLaren Edition with express shipping all over Pakistan. 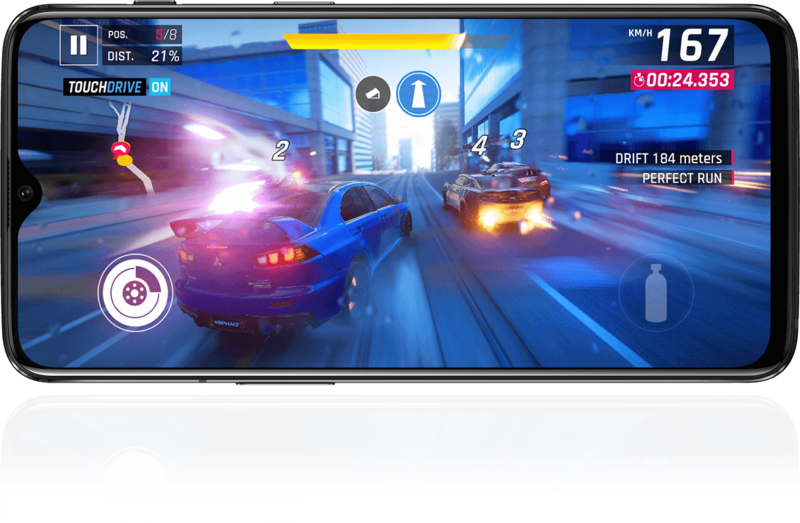 Do more with up to 10 GB of RAM, the Qualcomm® Snapdragon™ 845 Mobile Platform, and up to 256 GB of storage. 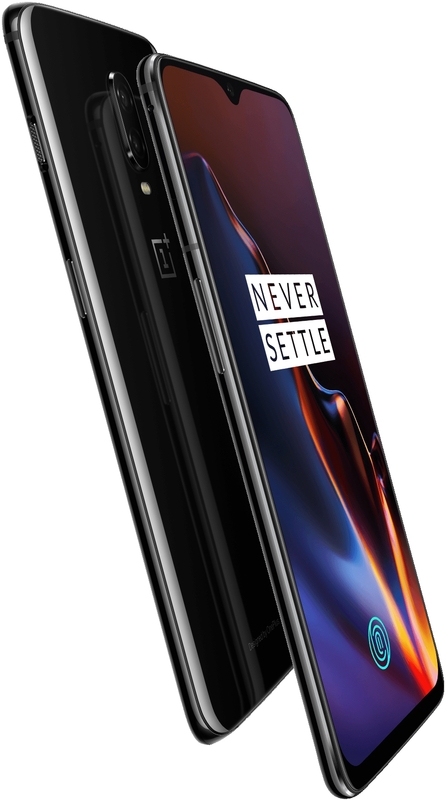 Hardware and software work together for an experience that is consistently Fast and Smooth.